Join us for an evening of fellowship and lively discussion. 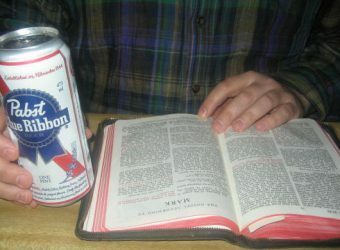 This month’s Beer and Bible event will be hosted by Susan Sparks and Toby Solberg. Stay tuned for more info. All are welcome!